Saints and Rams - Get Your Picks In Now Before it's Too Late! We are just a matter of days away from finding out who will contest this year’s Super Bowl, with one half of that equation being determined in the NFC Championship Game. 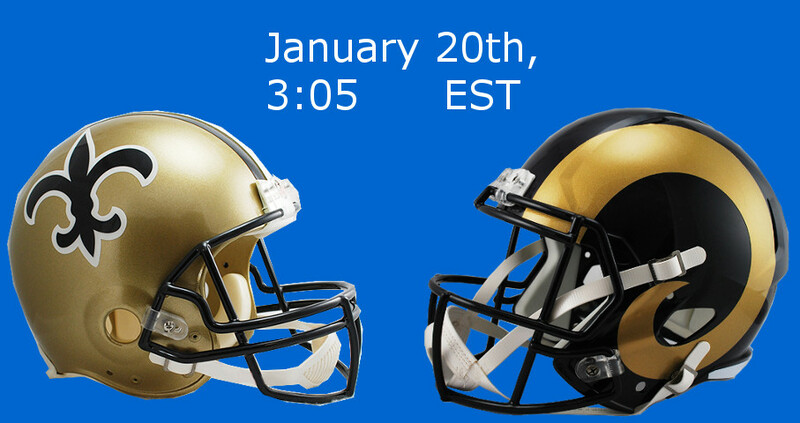 The New Orleans Saints will go head to head with the Los Angeles Rams, in a game that pits two of the best teams in football today against one another and we don’t say that lightly. New Orleans are coming off the back of a remarkable regular season in which they secured a 13-3 record. Their run through the playoffs began with a narrow triumph over last year’s champions the Philadelphia Eagles, and now, they’ll be hosting their biggest home game in recent memory. Los Angeles has also been pretty efficient, racking up a 13-3 record of their own en route to this point. They found themselves going up against the Dallas Cowboys in the Divisional Round last weekend, and in true Rams fashion, they put up big numbers that helped to carry them through. The big question that remains is whether or not their lack of experience in comparison to the Saints will impact them. All 3 of them offer their own version of a 50% Sportsbook Welcome Bonus! Make sure to check all of them for their own respective Terms and Conditions. We get the feeling that Drew Brees and Jared Goff are going to turn this into a bit of a gun-slinging type of game, and we’re all here for it. Brees has the experience factor behind him but Goff has youth, although he seemed a bit more hesitant to use his arm than usual in the Divisional Round. Can he shake off any lingering nerves in the biggest game of his life? It’s also never been a secret that Aqib Talib and Michael Thomas were going to be difference makers here. Thomas is one of the primary reasons why the Saints offense has looked so great this season, and that’s no exaggeration. Talib, on the other hand, is one of the best corners in the game on his day. Andrus Peat’s broken hand threatens to cause himself, and the Saints, a lot of problems on Sunday. While there’s no guarantee that it’s going to be the difference between a loss and a win, he’s going to have to try and block Aaron Donald. Good luck with that on a regular day, let alone under these circumstances. Demario Davis is going to need to have the game of his life as he comes up against the collective force of the Rams’ running backs. This is going to be a seriously difficult spot for New Orleans to work around, and we’re intrigued to see how they approach it. In Sean McVay and Sean Payton you’ve got, quite easily, two of the most aggressive coaches in football. More often than not that can lead to a little bit of controversy, but beyond that, we’re anticipating quite a few trick shots between them. They’ll leave no stone unturned in their search for a spot in the Super Bowl, and that should make for a really fun game. …and then so is this. 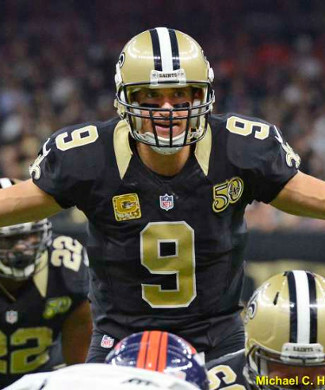 The New Orleans Saints are considered to be the very narrow favorites to come away with the win in this one with Bovada, who have them at -3 with the Rams being priced at +3. It’s understandably close, as both teams have certainly proven that they’re amongst the elite of the elite in the NFL – and there’s no real way of arguing that point. The same thing is true for MyBookie, who have the Saints at -3 and the Rams at +3. New Orleans are also narrow favorites on the moneyline at -170 compared to +145 for Los Angeles, which makes sense. The fact that they’re at home will likely make things a lot easier for them, and we’d argue they’re going to be the fresher team. BetOnline believes in the New Orleans hype but to a slightly lesser extent, with -168 for the home team and +148 for the Rams. The spread is exactly the same at -3 and +3, and to be honest, whether or not the game is going to be as close as advertised is probably the most intriguing part of all this. If one team gets into a rhythm, then they could seriously run away with it. We’ll head back to MyBookie to hear about one prop bet, in particular, that we find quite interesting. 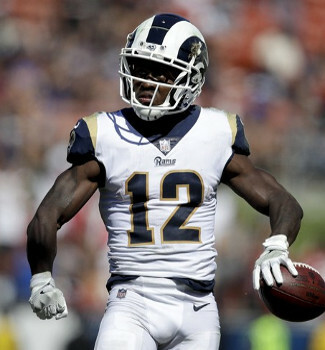 It’s not unreasonable to suggest Los Angeles could win it by less than a touchdown and if that happens, we could have some very rich punters with Rams by 4-6 points being priced at +1300. The value in the betting here seems to be with the Los Angeles Rams, but it’s understandable to see that most bookmakers have kept it close. Even with that in mind, though, we’re expecting to see one or two surprises along the way. More Great Stuff For You to Check Out! Are Prop Bets Ever Strategic or Just Fun?